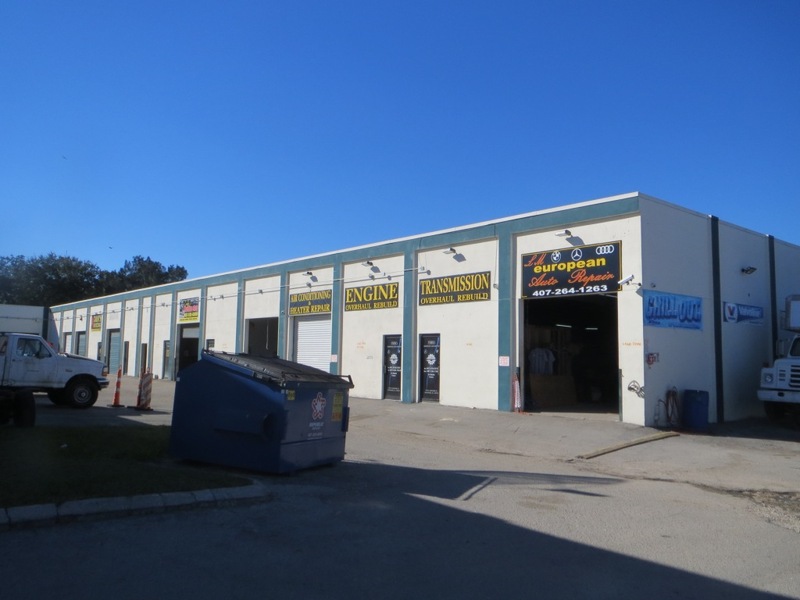 Located not far from Disneyworld in the Orlando metro area, this property is located on a busy arterial road and has significant exposure to passing traffic. 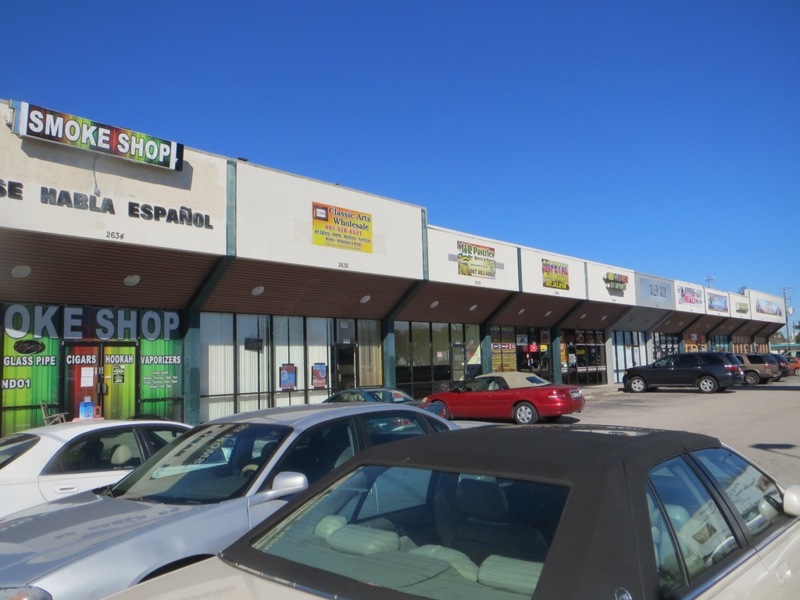 Comprising two buildings, the front building (constructed in 1988) is a strip shopping mall and is demised in to 10 retail tenant spaces totalling 14,700 square feet. The rear building (constructed in 1989) comprises 16,575 square feet and is demised in to five tenant spaces for flexible use / warehouse. 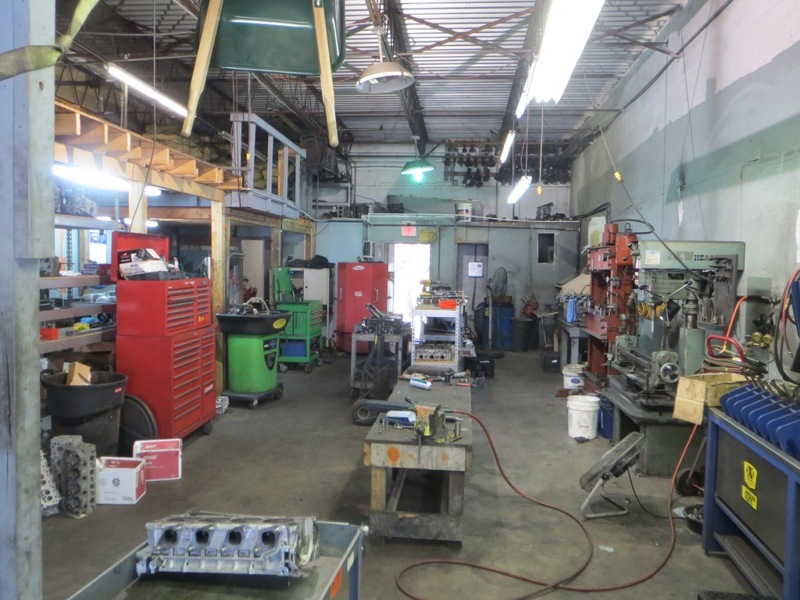 At a purchase price of $1,959,000 ($62.63 psf), this property was purchased at a reasonable discount to replacement cost, which was estimated for insurance purposes at $2.4m. It was fully occupied on purchase and is expected to return a cap rate in excess of 9% per annum.